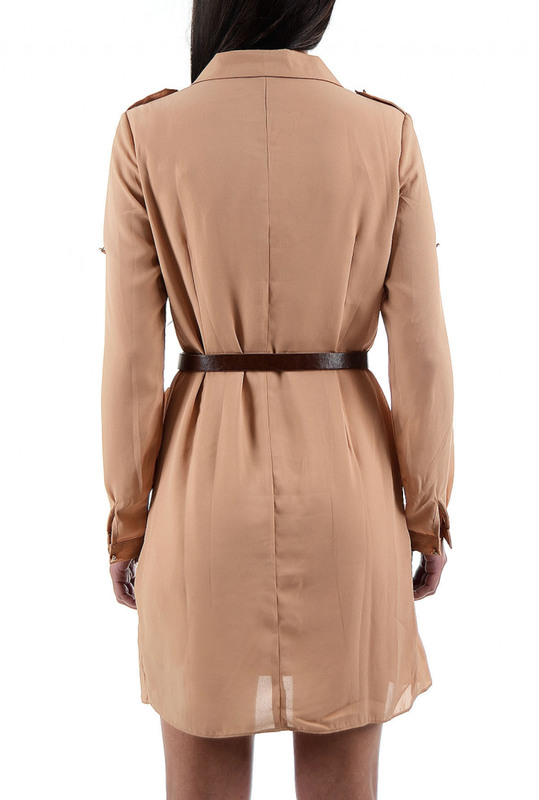 This Selepceny´s camel dress has timelessly elegant design. Cut with a wrap-style silhouette and belt to add flattering definition to your waist. Style yours with pumps for the office or a dinner date. Made in Europe.